The rub that I used for this recipe is the Smokey Honey Habanero fromSavorX Spice & Flavor Co. We met these folks at a BBQ competition in Coeur d’ alene ID this last summer and have really enjoyed the unique spice blends that they offer in their rubs. 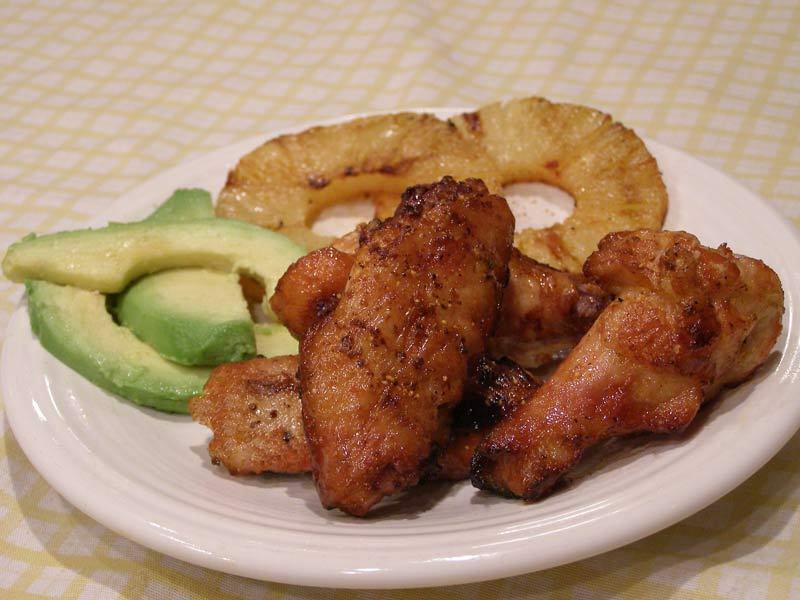 Don’t let the Habanero scare you, these wings had the perfect balance of sweet and hot. I love a classic diner burger with American cheese, pickles, mustard and ketchup. This is definitely not a classic but if you are going to change things up on the burger: pineapple and a sweet teriyaki sauce are amazing. I first had these burgers camping with some friends and ever since, they have been on the short list for my favorite burgers. Doing these on the pellet grill adds extra flavor to the pineapple. 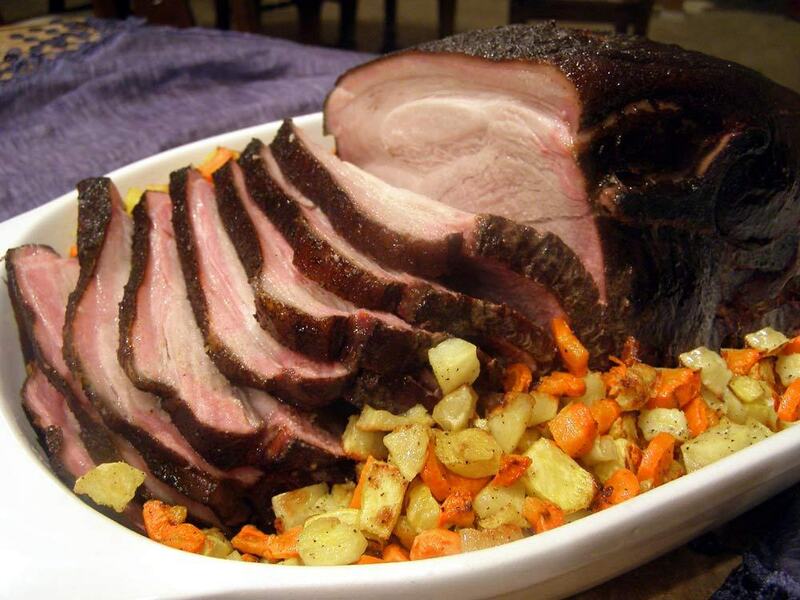 A recipe that our family has previously enjoyed from the oven, now can be enjoyed from the grill. With some bonus smoke flavor and a sweet and tangy homemade sauce, this is a great recipe for your pellet grill any time of year. It is 27° tonight and dropping, Lets cook some T-bones on the Kuma Grill! Now the difference in flavor between a steak done on a gas grill or a steak done on a pellet grill is minimal. 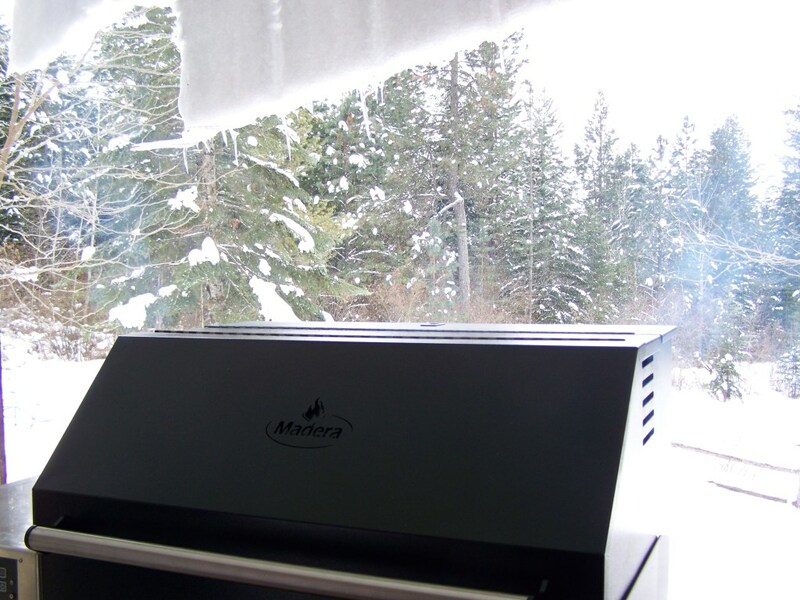 The pellet grill is cooking so efficiently on higher temperatures that you do not get as much smoke flavor. Whether or not you want smoke flavor on your steak, you definitely want a hot searing temperature for a juicy steak. The T-bones I cooked tonight were a super simple recipe: Steaks, Montreal seasoning, and a hot grill. I set the pellet grill to 480° and let it pre-heat for about 30 minutes to get the grilling grids nice and hot. Feeling a little Mediterranean tonight? 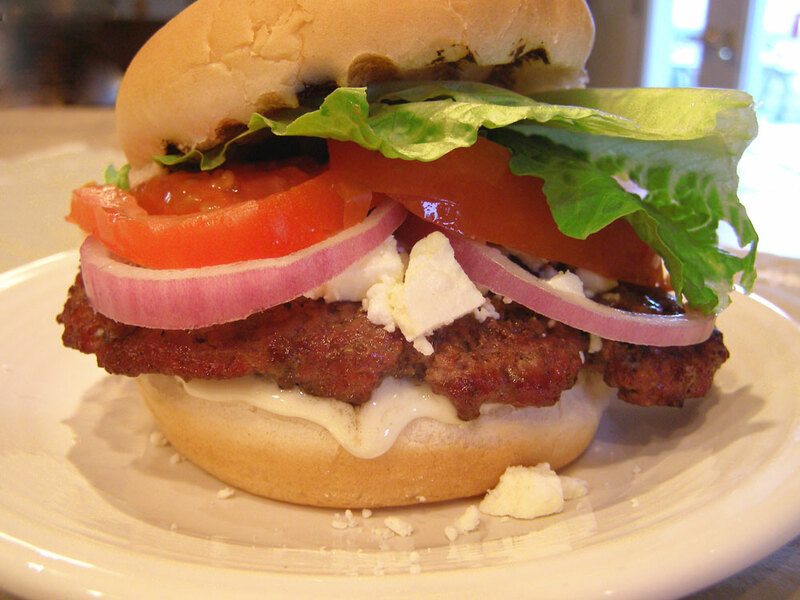 Try this juicy burger topped with crumbled feta and a bleu cheese dressing. Lighthouse brand creamy bleu cheese dressing is great in this recipe as it is mild and does not overpower the feta cheese. 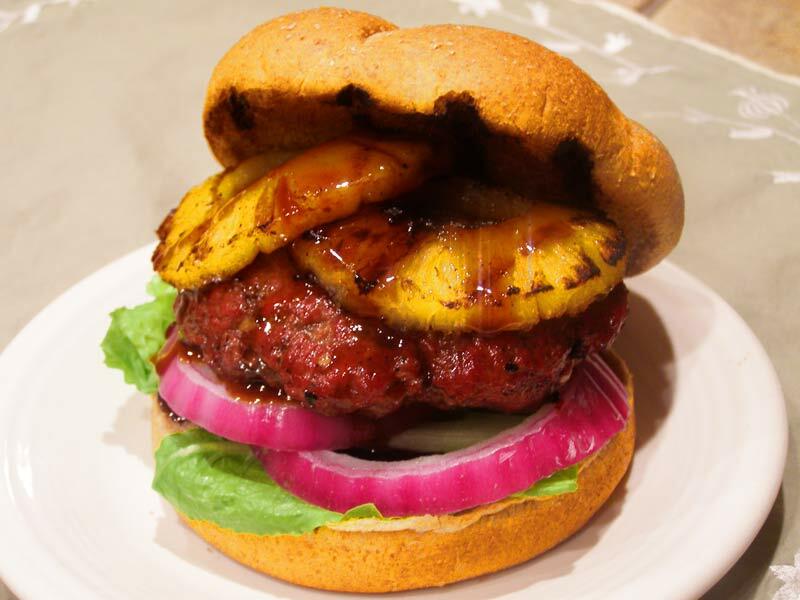 When cooking on a pellet grill you want to grill your burgers hot and fast for moist flavorful patties. In my opinion a pork shoulder is usually served best when it is falling apart and slathered in BBQ sauce but since one only needs so much pulled pork leftovers in the freezer, I decided that this 9 pounder would be smoked and barbecued on the pellet grill to a sliceable 170°. 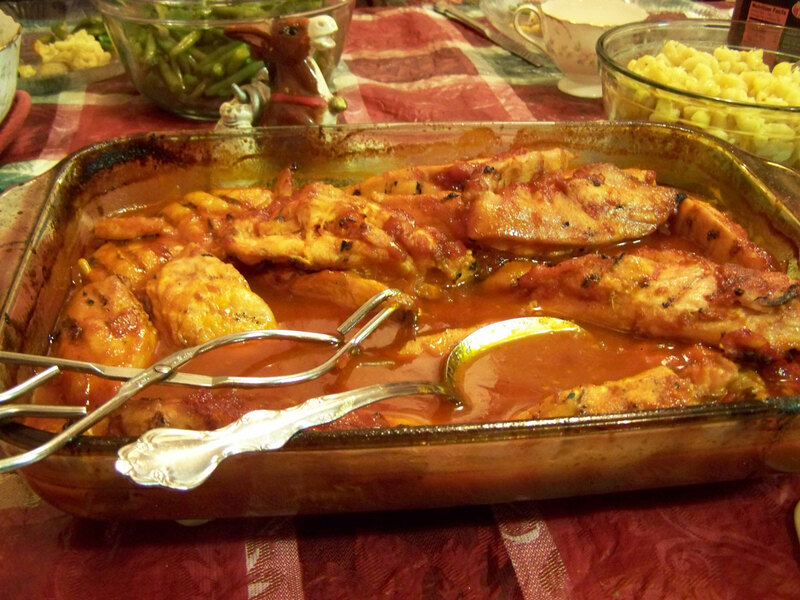 It turned out just right, very tender with plenty of moisture all the way through. Our side dish was Roasted Root Vegetable Candy, a delicious recipe by Ree Drummond. 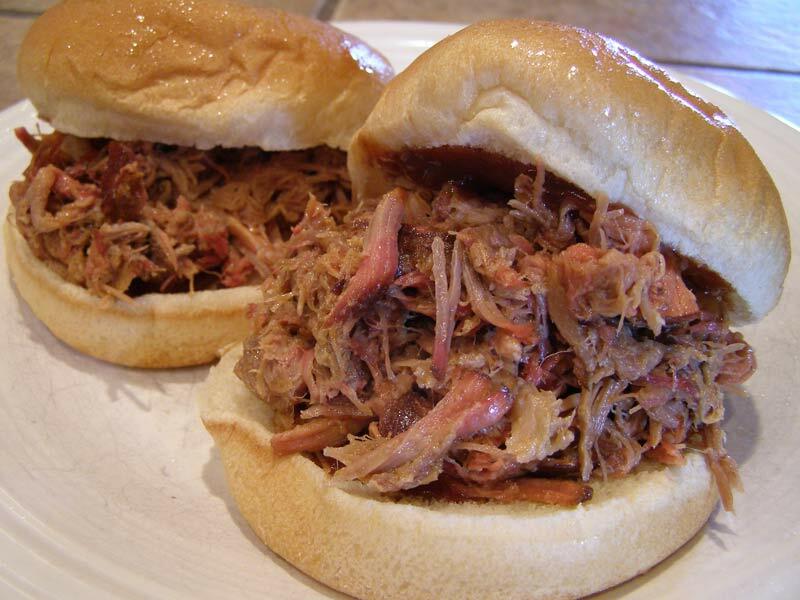 If you want to stay up later on a Friday night and have some great pulled pork for lunch on Saturday then give this recipe a try. You can start this anytime of course, just know that the total cook time is around 15 hours. This recipe calls for fresh pressed apple cider, but apple juice from the store will work just fine. At a recent wintertime gathering with lots out-of-town family, we needed something easy, delicious, and filling for our evening meal. So when we came in from sledding, we powered up the Kuma pellet grill and modified some Papa Murphy’s pizza in a most delicious way. My sister brought a gourmet vegetarian family sized pizza, I brought some string cheese, and when they were put together and cooked on the grill , it was awesome! 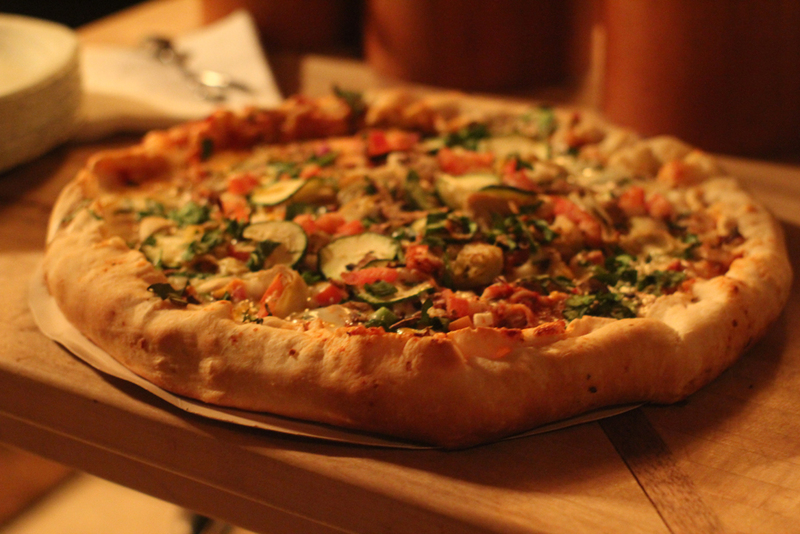 Reminiscent of their favorite brick-oven style restaraunt back home… only better! …or so I heard from appreciative partakers. Give it a try- the preparation is simple, the presentation is impressive, and the taste is superb! Recently I was given two small 1lb. bags of Jack Daniels grilling charcoal as a gift. I quickly emptied out my hopper and threw these precious gems in to see how they cooked. The burgers tasted great but when I found out that 1lb. is about $10 on amazon, those burgers became a once in a lifetime experience. I highly recommend my second attempt which also tasted great and was a much more economical way to use a special bag of pellets. 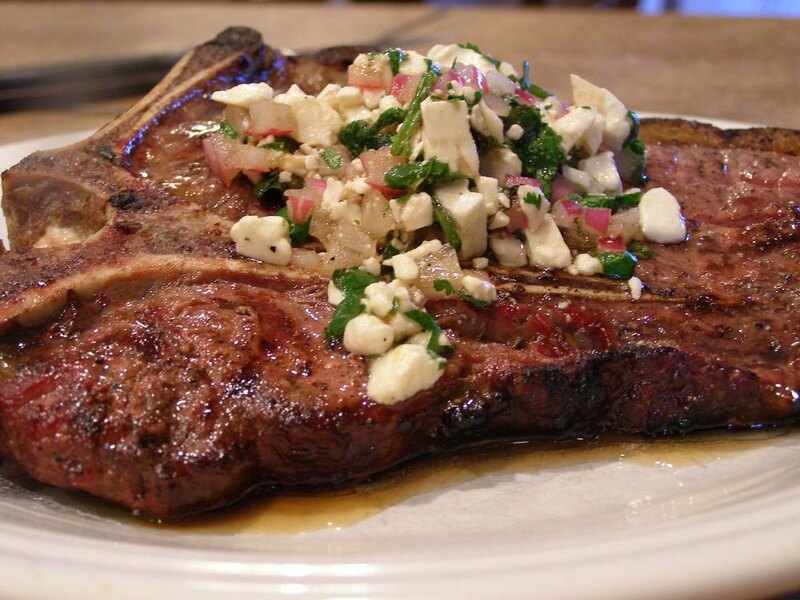 A little salt and pepper is all you really need for a great t-bone steak but, if you want to try something different, this recipe is adds an nice tangy kick to an already great cut of meat. The red wine vinegar and feta compliment each other very nicely in this simple and quick vinaigrette.